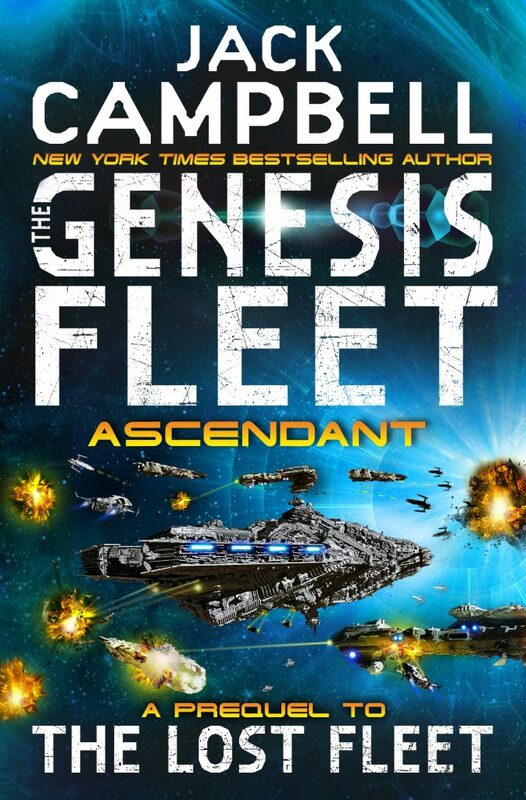 Campbell's Genesis Fleet ASCENDANT… | Zeno Agency Ltd. 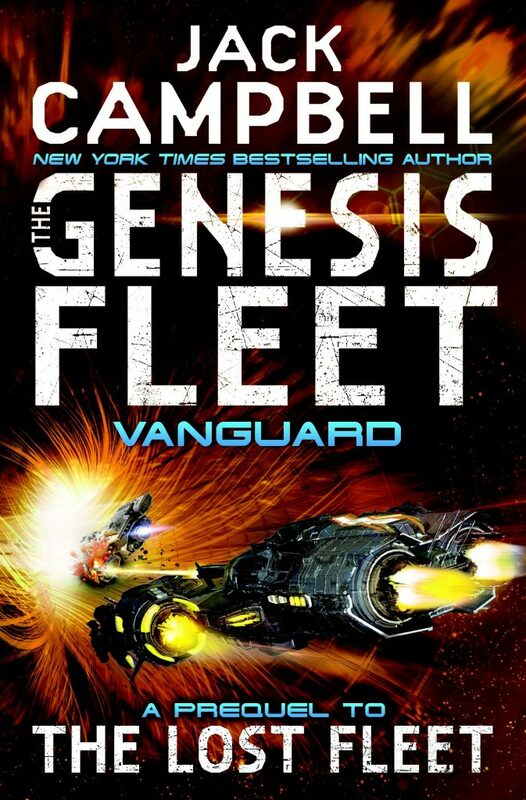 The first novel in the Genesis Fleet series, VANGUARD is out now, as are the Lost Fleet, Beyond the Frontier and Lost Stars novels (all set in the same universe), all published by Titan Books. ASCENDANT will arrive in British stores on May 25th, 2018. Zeno represents Jack Campbell in the UK and Commonwealth, on behalf of the JABberwocky Literary Agency in New York. previous: Ian McDonald’s BRASYL and DERVISH HOUSE available in the US!